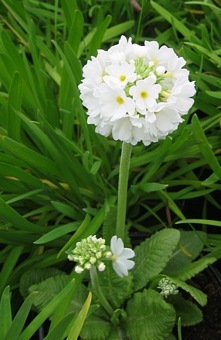 A beautiful white form having large heads of flowers in Spring above neat clumps of green leaves. Grow in a not-too-dry position in a cool border or rockery or in drifts of mixed colours beside a garden pond or stream. Does well in damp, moist sites.<br> N.B.These plants have finished flowering for this year. A beautiful white form having large heads of flowers in Spring above neat clumps of green leaves. 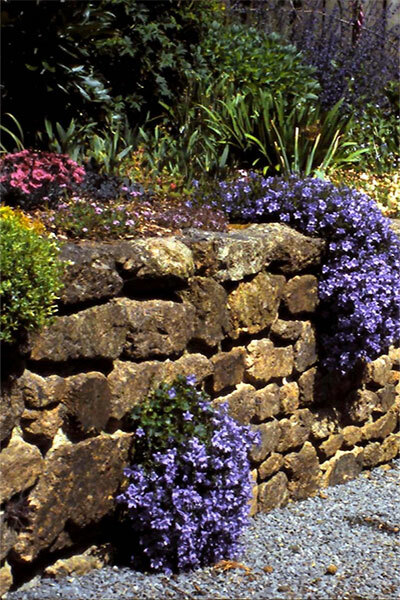 Grow in a not-too-dry position in a cool border or rockery or in drifts of mixed colours beside a garden pond or stream. Does well in damp, moist sites.